This War of Mine makes its way to consoles as The Little Ones update. The game is set in a war-torn city where you must choose what to do in order to survive. This seems like a game that will be difficult to enjoy but easy to recommend. Total War: ARENA is getting a new battlefield, Gergovia, and it is the largest and most detailed map in the game to date. The map features tight corners and hiding spots that allow for ambushes with often little room to escape. The map is available for free here. 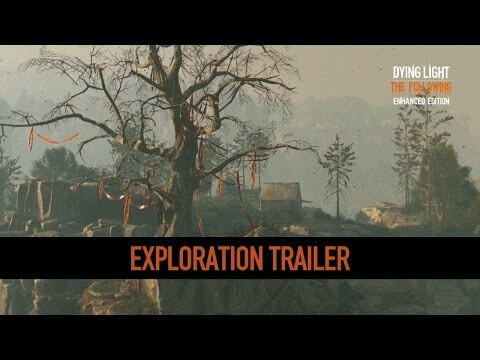 When the expansion for Dying Light was announced, Techland said they were going to introduce a whole new area to explore. The latest trailer for the The Following shows off this area – and it is massive. An interactive map can be viewed here. The Big Red Barrelcast returns after a short hiatus to tickle your eardrums with their first podcast of 2016! 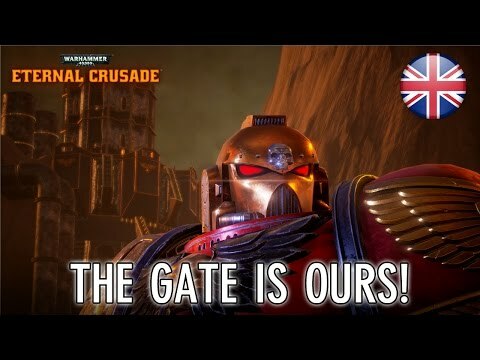 Bandai Namco and Behaviour have released a trailer to announce Warhammer 40K: Eternal Crusade is coming to PlayStation 4, Xbox One and PC. Warhammer 40,000: Eternal Crusade will be available starting summer 2016. This week, Dave, Yoshifett, Smelly Pirate and Dogsdie break down Star Wars Episode VII. Hello peeps! A new episode of Geek Speak is out and Lauren is back in the hosting chair! YAY!